Since the last couple of years HTC have developed this trend of initially launching their flagship devices in a limited number of colors followed later by new color variants after the passage of a certain time frame. 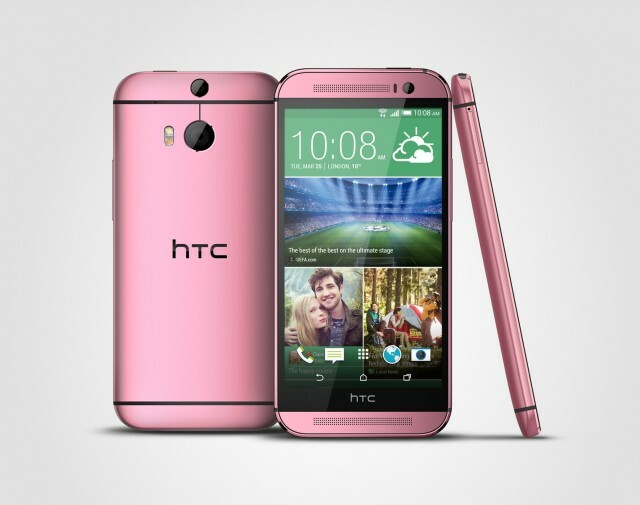 Keeping this practice into play, the Taiwanese smartphone giants have today announced two new color variants for their flagship device of the year the HTC One M8 catered especially towards their female users residing in Europe. The elegant looking full metallic bodied M8 is now available in bright Red as well as bubble Pink. The red version would exclusively be available for O2 customers in the UK, while the pink version would easily be available for everyone. If rumors are correct, part of the sales from the pink variant would be donated for Breast Cancer patients all across Europe which is actually quite a noble move by the network providers as well as the retailers. 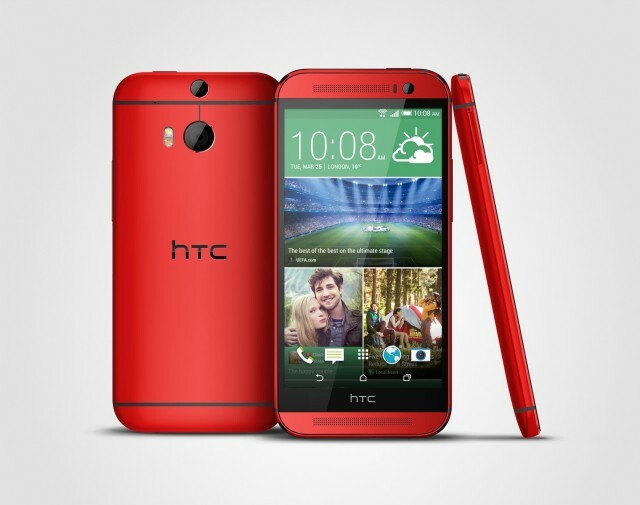 A few months back HTC launched the red variant in the United States that was exclusively available to Verizon Wireless customers but as of now, if you’re an O2 customer, you too can get your hands on it starting from today. Samsung Galaxy S6 and Galaxy S6 Edge coming soon!